Guess Whose 228th Birthday is Today? 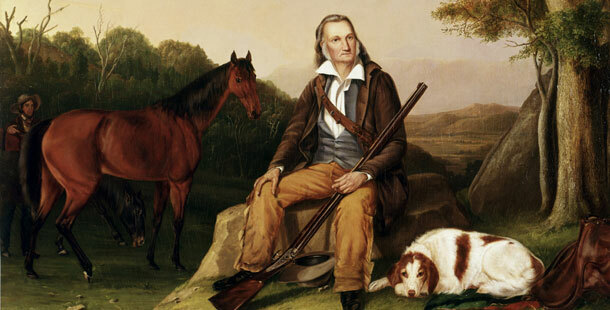 It’s time to take a break from work and celebrate John James Audubon’s Birthday with the BHL! This was the man who is best remembered for his masterpiece Birds of America which is arguably the most prized Natural History work in existence. Just last year, the Smithsonian successfully digitized their entire set of all 435 copperplate etchings that contain 1,065 life-size birds representing around 500 species. 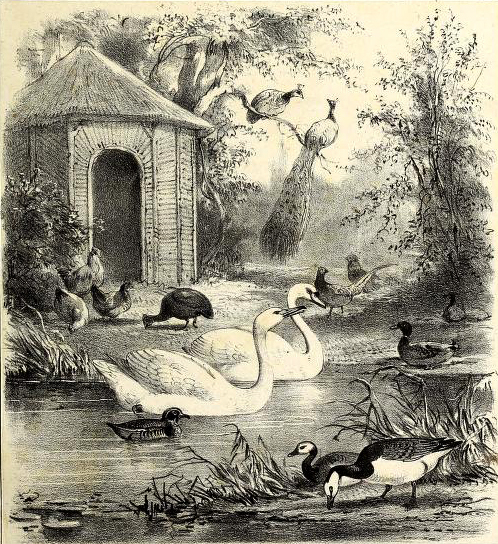 Audubons’ birds are now available to be enjoyed and freely downloaded by all. 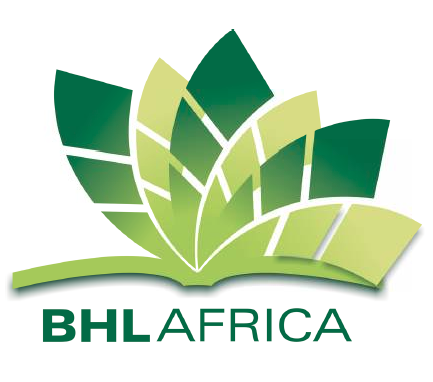 On April 15, 2013, BHL-Africa officially launched. 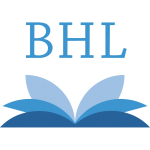 BHL-Africa’s mission is to provide open access to the valuable biodiversity literature found within African libraries and institutions. The African consortium is hard at work identifying partners throughout the continent to sign an MOU and commit to working towards this noble objective. Tarsiers are a family of small primates that today are found only in the islands of Southeast Asia. Among the species in the family is one of the world’s smallest primates – the Philippine Tarsier – weighing between 3.9-5.4 ounces (the world’s smallest primate is the Berthe’s Mouse Lemur). Tarsiers are perhaps most recognized for their enormous eyeballs, which are approximately as large as their entire brain. 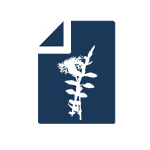 BHL image files are hosted by the Internet Archive (IA). The IA will be upgrading their power 16-17 April 2013. 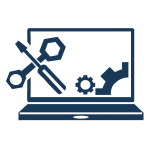 This will result in planned outages to the system. These outages will affect BHL’s ability to serve page images, generate PDFs, and downloads of certain file types.Searching and browsing BHL metadata will not be affected by this outage.Please be aware that in addition to the planned outages listed below, there may be residual and temporary outages around planned downtime.Scheduled downtimes:In the event of any additional major outages, please monitor this site for more information.Sorry for the inconvenience that this will cause our BHL users, but in the end this will provide better service. 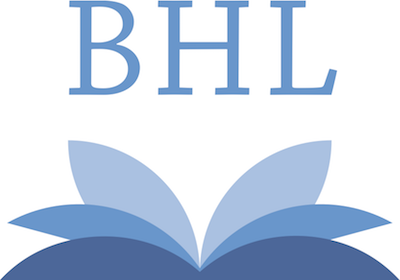 We’re so excited to announce that today, Monday, April 15, 2013, BHL-Africa has officially launched! Seals? Seal Lions? Walruses? 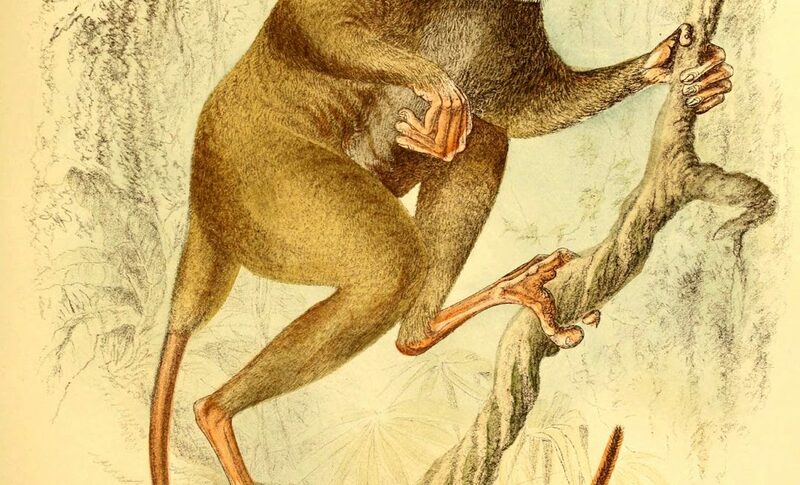 Do you know your fin-footed mammals? On a trip in the fall of 2012 to San Francisco to attend the Internet Archives’ Leaders’ Forum, a couple of us paid a visit to Pier 39 to visit the semi-aquatic mammals that hang out there.Since January 1990, these colorful creatures have been “hauling up” at Pier 39. At first considered a bit of a nuisance (they can be a bit loud and smelly), they soon turned into a beloved tourist attraction. See more about their story on the Pier 39 site.But what exactly are these creatures? 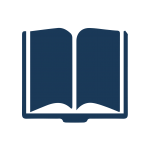 Well, three families make up the group of fin footed mammals of the order, Pinnipedia: Odobenidae (the walrus), Otariidae (eared seals, sea lions, and fur seals), and Phocidae (earless seals).